Health and Safety is very important in every working environment but especially so in the Construction Industry where there are a variety of different risks at any one time. Hazards can vary from the tools and chemicals used to risks from equipment, such as Hand Arm Vibration. Although it isn’t possible to remove all of the risks, it is possible to work as safely as possible and this involves using Personal Protective Equipment, or PPE for short. 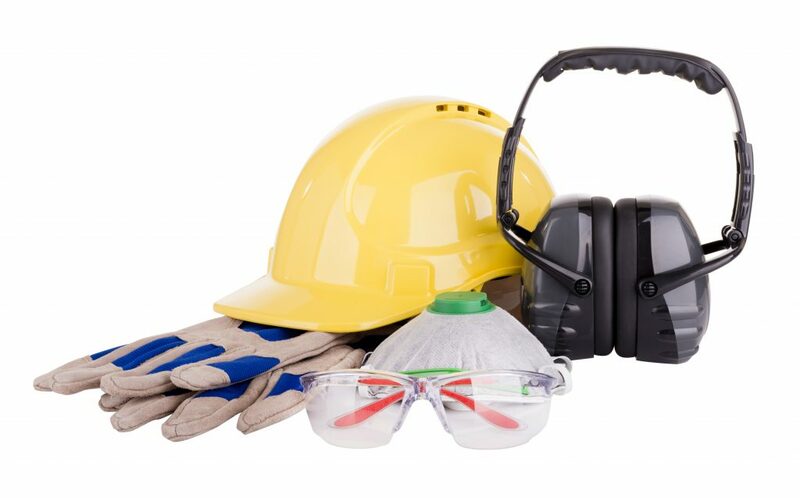 The onus is on employers to provide, pay for and replace PPE and they are also responsible for explaining to employees why then need to use PPE and for training them to use it correctly. Is compatible with other items of PPE and doesn’t introduce another health risk eg overheating or risk of entanglement with equipment. Doesn’t interfere with the job being done. Is well maintained and cleaned as appropriate. There is a wide variety of PPE available to cover different parts of the body and to protect against different hazards. EYES – Eyes can be at risk of harm from chemical splash, dust or projectiles so safety spectacles, goggles, face screens, face shields or visors may be required. HEAD – The head can be at risk of bumping or impact from falling or flying objects. It can also be at risk of chemical drips or splashes. Hard hats and safety helmets help to protect from these risks. EARS – Ears can be harmed by the combination of sound level and duration of exposure with very high levels of noise being a hazard for even a short duration. Earplugs and earmuffs can help limit exposure. HANDS & ARMS – Hand and arms can be at risk of contact with building materials and chemicals and damage can be prevented by wearing long sleeved work wear and the appropriate type of gloves. 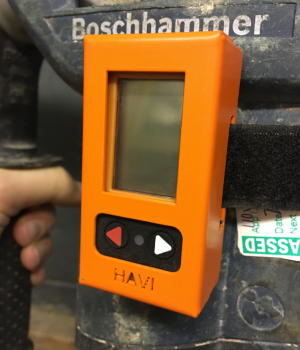 Gloves alone cannot prevent the effects of Hand Arm Vibration (HAV) so power tools should be fitted with HAVI monitors and records should be kept to ensure that no one is exceeding the limit on a regular basis. LUNGS – Lungs can be damaged by prolonged exposure to dust and vapours and there is a variety of respiratory protective equipment (RPE) which can be used such as full-face masks. It is key that the masks are ‘face fit tested’ to ensure that they fit correctly. WHOLE BODY – Where there is a risk of chemicals, contaminated dust, or entanglement of clothing it is appropriate to use conventional or disposable overalls, as appropriate. Whether employees are working in a domestic property or on a building site is it important that they use the correct PPE to keep themselves safe. It is also important that they undergo annual health surveillance to ensure that they are fit and aren’t suffering from any effect of noise, Hand Arm Vibration or contact with dust or chemicals. 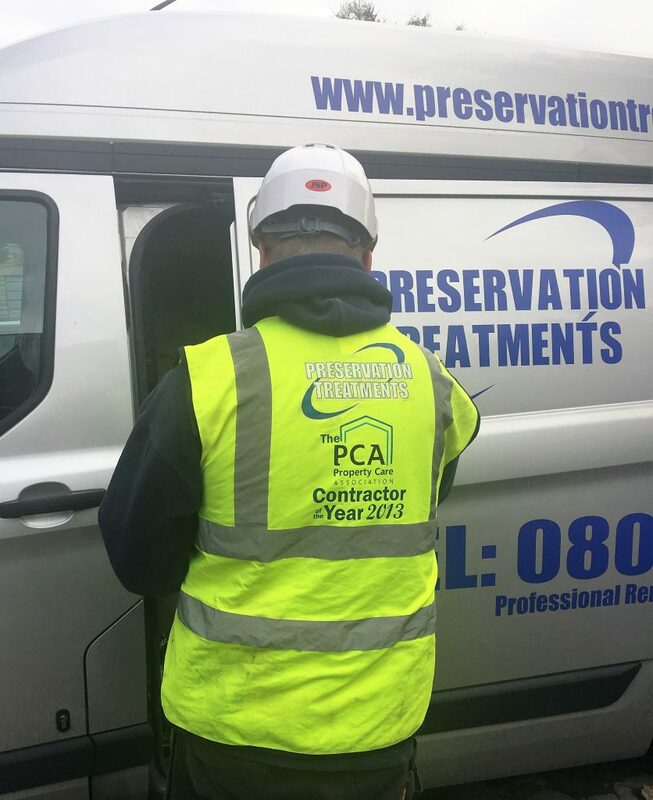 If you are looking for a company to carry out remedial work at your property and want to ensure that they are taking the proper precautions to ensure that their employees are safe it is worth checking that they are a PCA member, have a Constructionline listing and have CHAS accreditation as these are all reliant on providing evidence of health and safety compliance i.e. the necessary health and safety training including health surveillance.